As a teacher, you might think about getting new ideas to keep your students engaged. Well, what if there is a way to fix this problem? 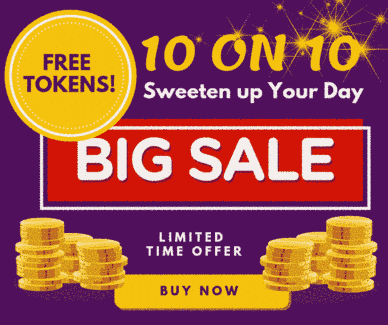 We have the solution to make their learning and brain development fun!! It’s always a great idea to keep some brain games on hand. They’re a fun way to review your students’ learnings, performance and build confidence in them. 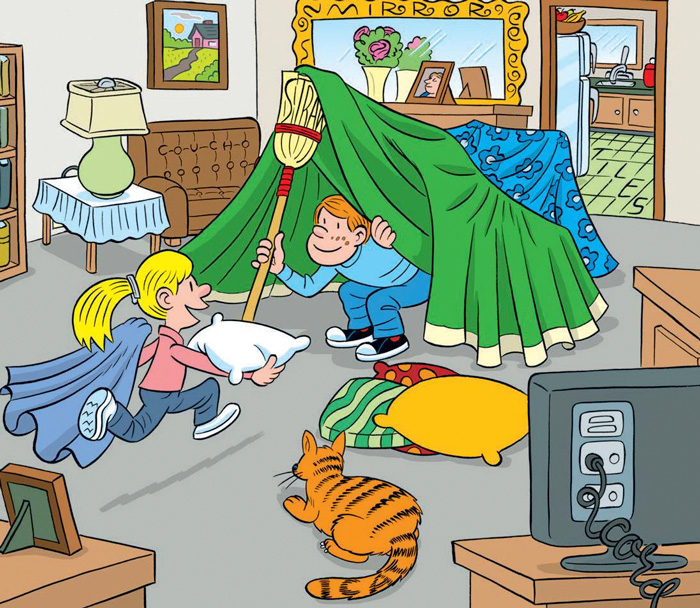 Find the 6 Hidden Words in the Image: Let your students find the words hidden in the image, this way they will learn new words and enjoy your class. 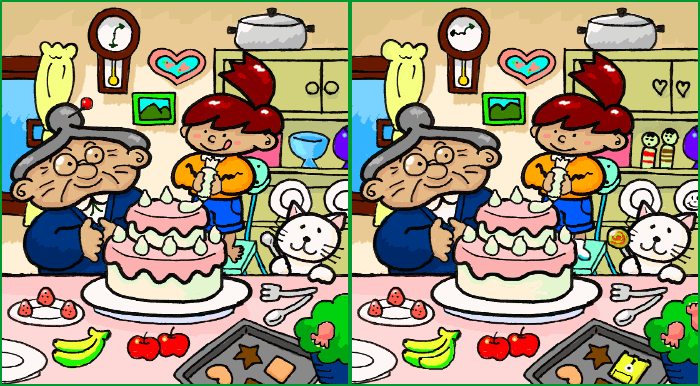 Spot 10 Differences: This is an interesting and captivating game. Your students will put all their focus on finding the difference. Also, this will help in building a quality of seeing the things carefully and increase their attention power. 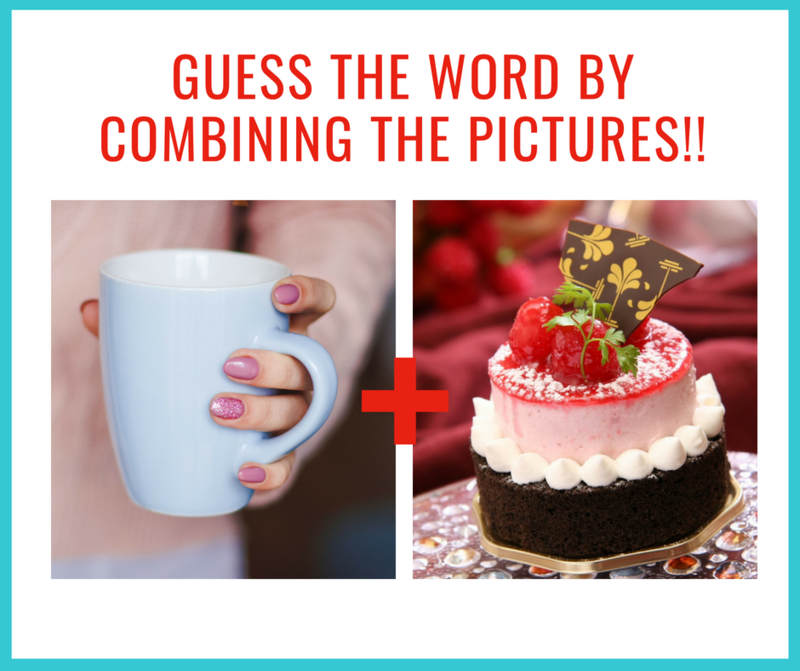 Pictoword: Let your students guess the words by combining the pictures. This way they will grasp the words easily and it will be a fun task all in all. Students will love guessing the word and it will be a great way for them to learn some new and difficult words. 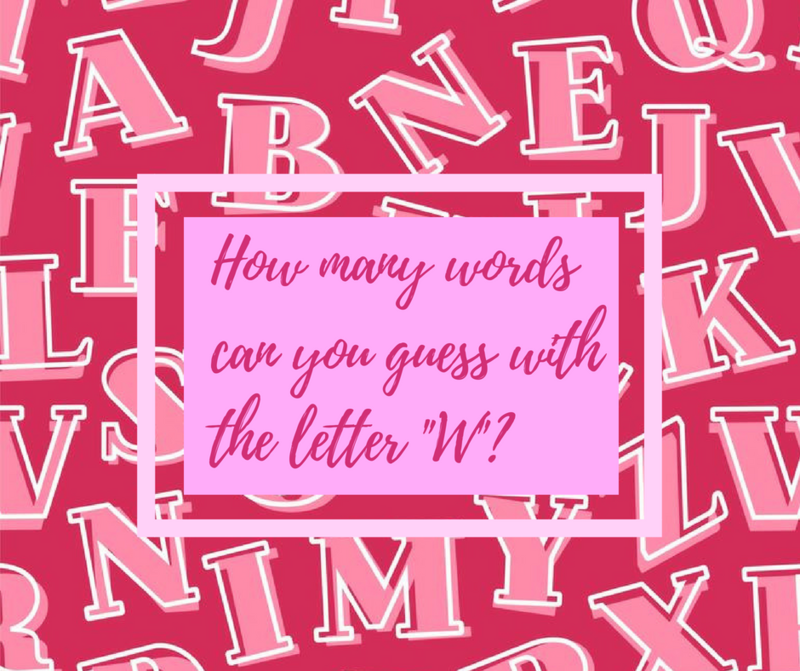 Test Your Word Speed: If you want some active games in the class to engage your students, this is a perfect game to start with! 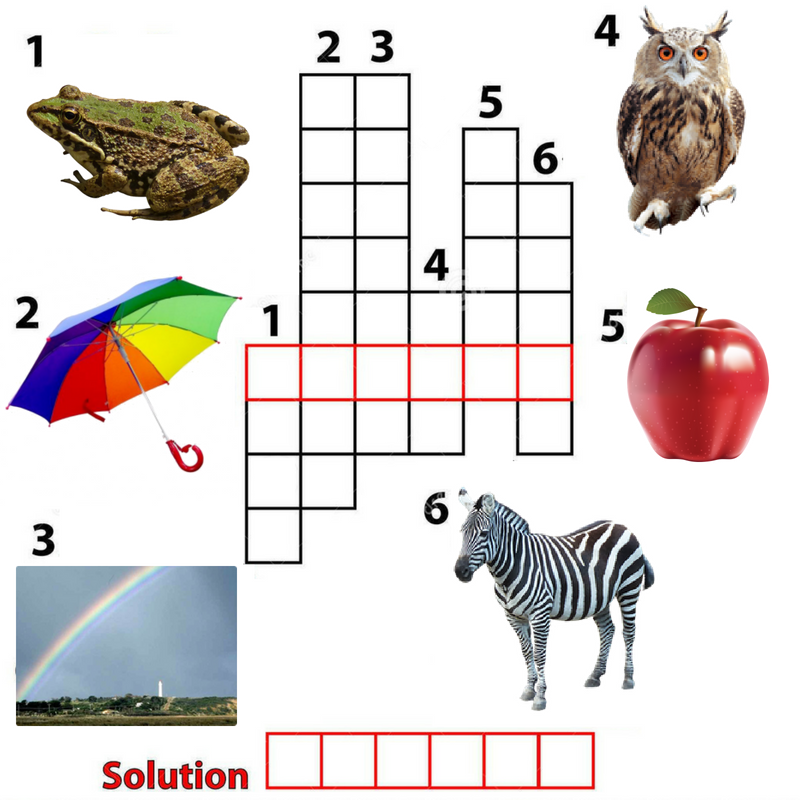 Ask them to create 2,3,4,5 and 6 letter words using a particular character in a specific time. They will use their brains to analyze all the words that they have in their mind. This is a perfect starter to engage your students while testing their skills. These are some of the best games to get your students attention. The best part is these kinds of games let them explore their analytical skills as well as allow them to engage in activities that involve the brain. What are the ways that you are using to keep your students engage in the class? Let us know!! Top 10 tips to clear a job interview.